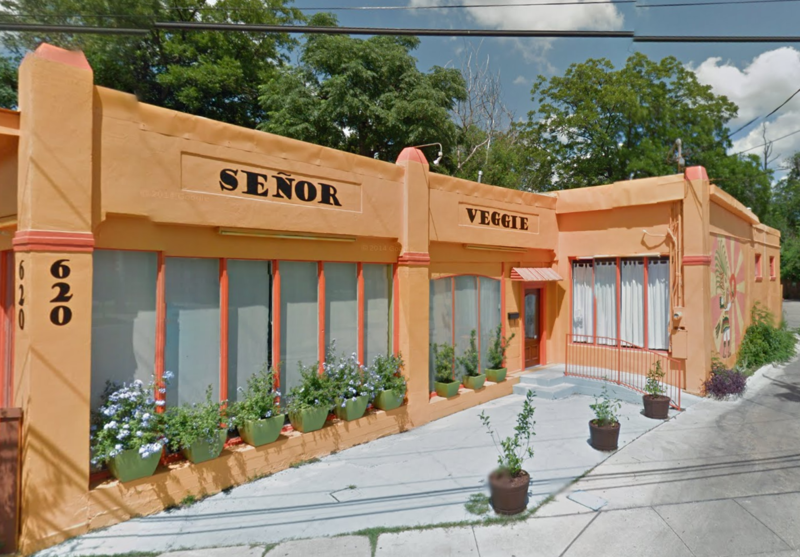 Señor Veggie is located in the heart of the vibrant neighborhood of Lavaca in Southtown, just outside of beautiful downtown San Antonio, Texas. They specialize in local, handcrafted cuisine that is delicious, unique and Vegan. 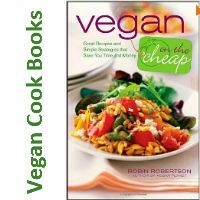 Let us know what you think about this awesome vegan friendly restaurant: Senor Veggie in San Antonio, Texas.